The Happy Escape 6 is an interesting room escape game. In this point & click game, you visited a room and discovered yourself alone, within matter of minutes door got locked. 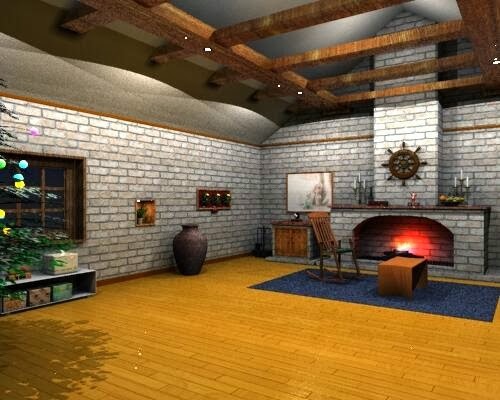 Now try to search for items to solve puzzles and escape from this place. Good luck!